A very rare opportunity is in front of you!5.6 acres,220ft of flat, flat waterfront, with a 5000sqft home at the end of Horseshoe Bend Parkway in a great cove. This kind of lot only comes around so often. 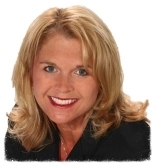 Very peaceful, private, yet right in the heart of the lake! 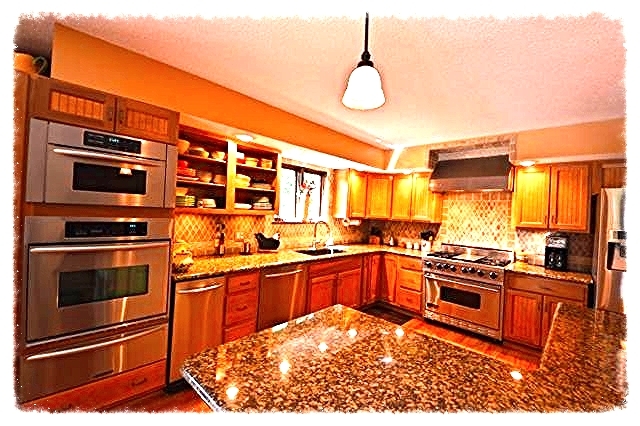 Chefs will fall in love with the kitchen because they left nothing out.6 burner, gas, Viking range ,2 convection ovens, warming Drawer, pull-out Spice Closet and more. 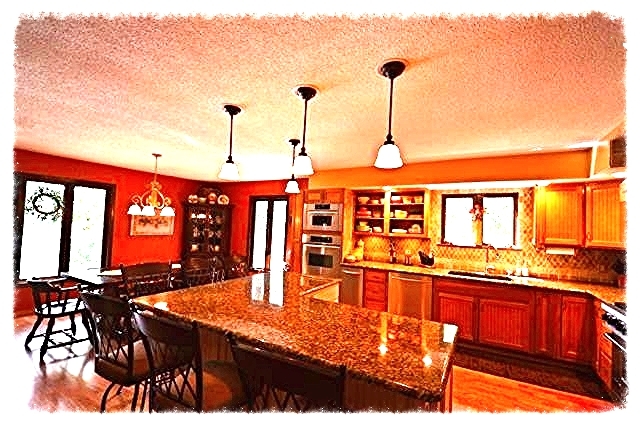 Plus, gorgeous granite tops, cabinets, tile & large dining area. 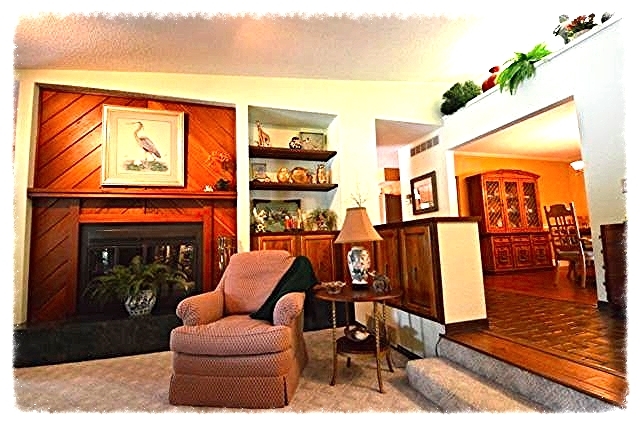 Vaulted living, wood burning fire place, wood floors,& loaded indoor workshop with built in dust collection system. Home has lots of extras. 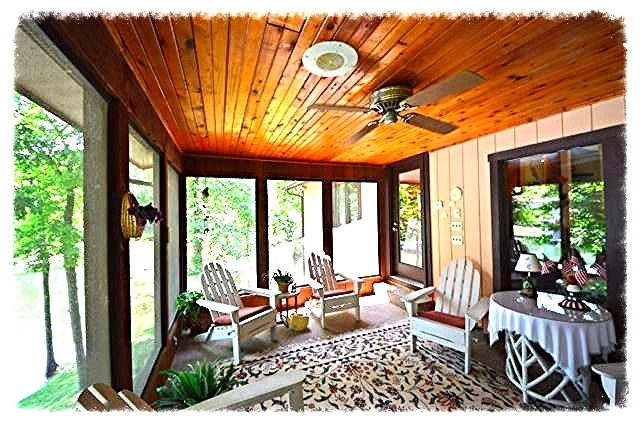 However, your favorite spot might just be the cozy screened deck enjoying what lake living is all about! 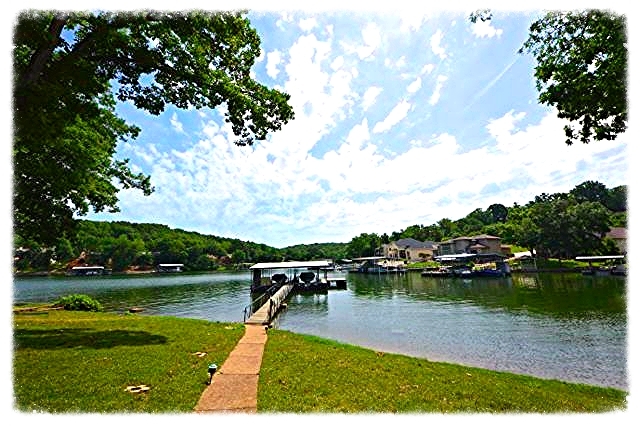 5.6 acres & 220' of cove protected FLAT waterfront in Lake Ozark! 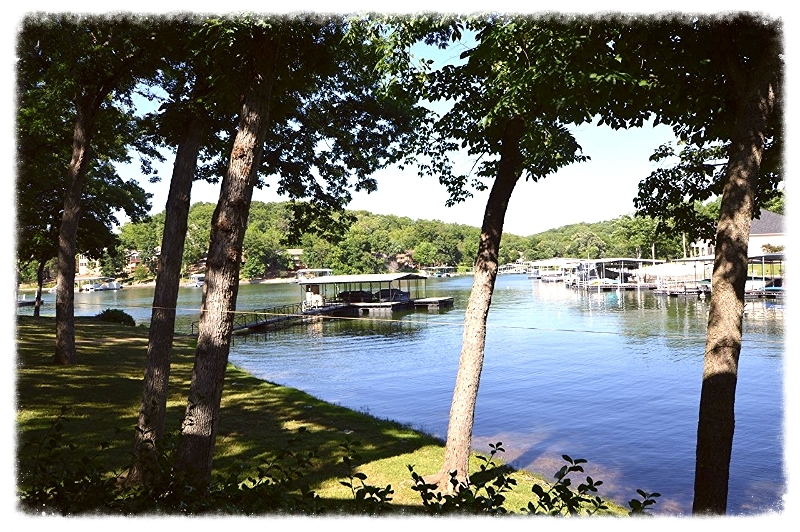 Workman's Hollow Cove (8MM) water front estate home boasts 220' of calm, protected shoreline! 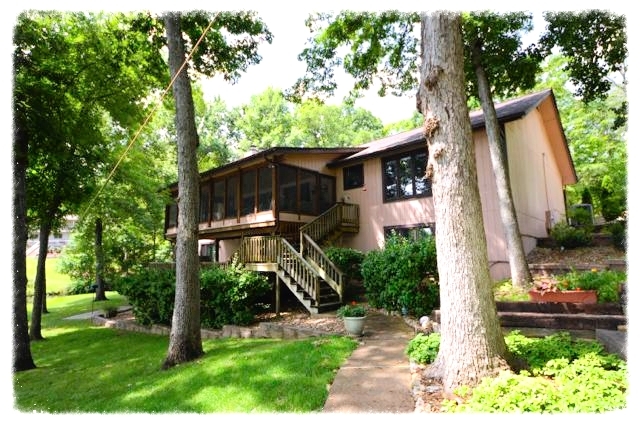 Located in Lake Ozark on over 5 acres, you will find this a rare opportunity for such privacy without restrictions!